Water diverters essentially allow for the diversion of trash and debris from stormwater runoff so that this debris is prevented from flowing into our natural habitats. With the diverters manufactured by ECI, trash and other harmful debris can be diverted into a retention pond or other established areas providing for easy removal. 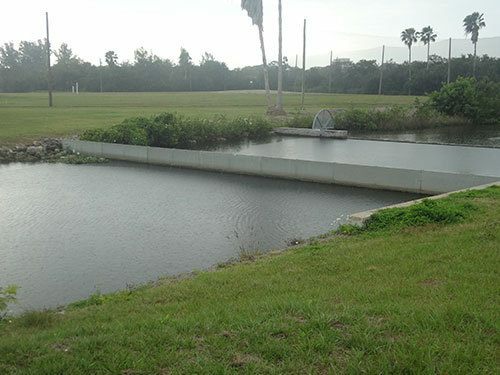 Diverters have quickly become an essential component of stormwater management and their applications have been used in some canals and other water flow systems. These diverters help the totality of a stormwater management system and are vital in combating the problems associated with runoff. Please contact us today at (352) 343-3449 or reach out to us on our online contact form to learn more about our diverters and how we can custom manufacture a solution for your project.